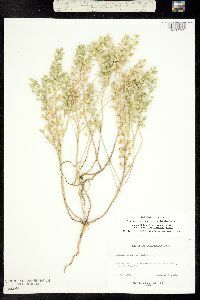 Locality: United States, Colorado, Boulder, Crossing of S. Boulder Creek, 6 mi. S of Boulder. 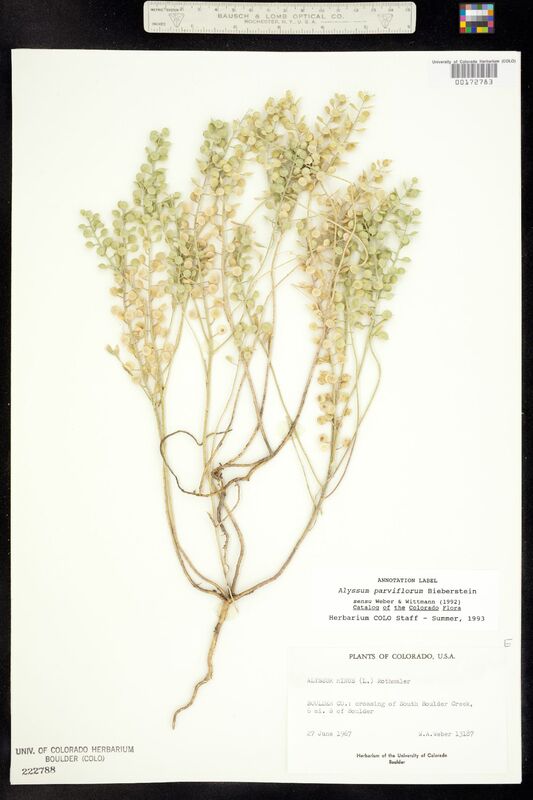 Occurrence Remarks: Orginal ID as Alyssum minus (L.) Rothmaler.